ClubStar - for any hairdresser aged between 16 and 25. Individual - for one person regardless of how many salons/premises you have. International - open to any hairdresser, or member of the hairdressing industry, outside the UK. House - for up to three people from one company regardless of how many salons you have. House Plus - for up to six people from one company regardless of how many salons you have. Sign up HERE to receive more information about all the opportunities available. 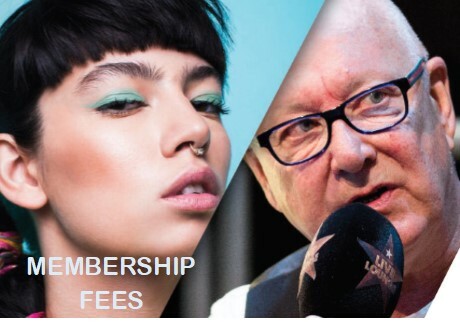 Membership subscriptions are payable by annual direct debit. Please use this link https://pay.gocardless.com/AL0000FC602Z4R to set up your account. THE USUAL DIRECT DEBIT GUARANTEE APPLIES. Once you submit your application and have set up your account with GoCardless we will contact you to complete your membership application.